“BRICS cigarette”, we are from a global perspective, plans a moderate competition in the premium smoking market. We will continuously improve the quality of cigarette products, pay more attention to market research, and improve the service level for the consumers. 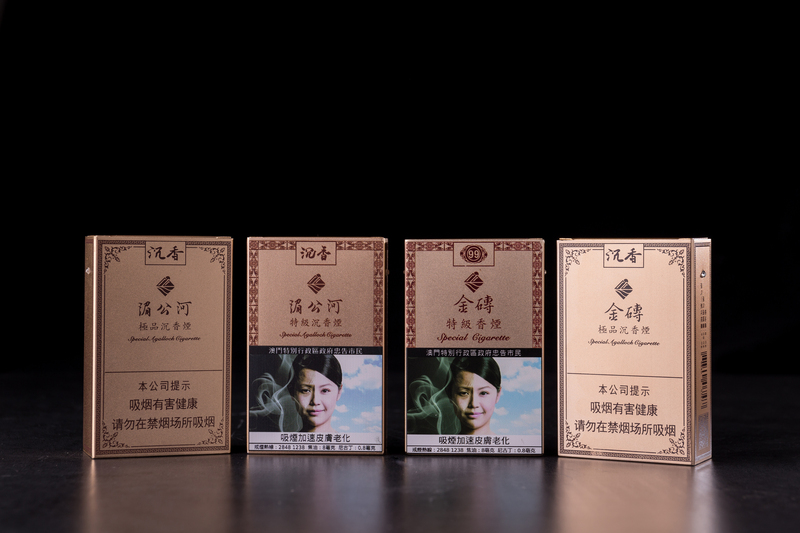 To follow the "One Belt And One Road" opportunity advocated by China, develop low-damage cigarette brands and promoting the development of low-damage tobacco market. World carnival (Macau) tobacco Limated, located in Macau, have broad market worldwide and potential customer, we are provide the high-quality product retail and customer service.